Whatever the occasion or special event it is that you have in mind, the staff at The Wolf Wine Bar can assist you in creating an event which meets your dreams and delivers fabulous memories. 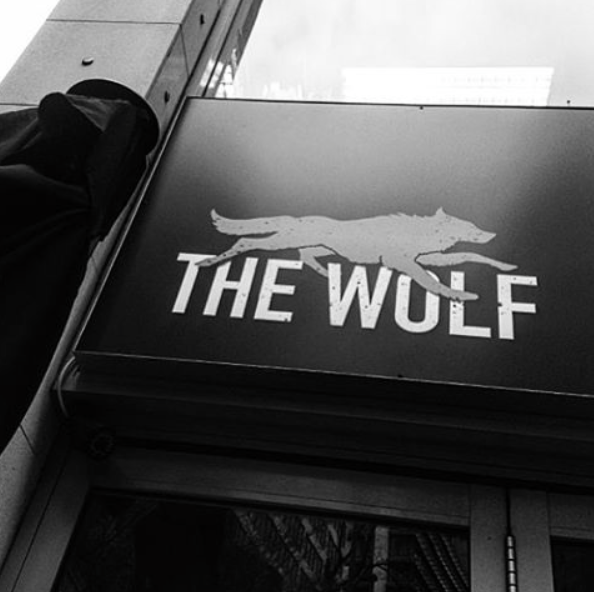 Whether it’s a cocktail party, conference, product launch, gala dinner, meeting, business or social event, The Wolf Wine Bar can make it happen. Alexander Mariconas, The Wolf's Executive Chef of events, delivers incredibly delicious food, while Sommelier Thomas Annys selects wines perfectly matched to your chosen menu. And with our in-house visual stylist and event planner Monique de Rooij, let our staff handle your next event to truly make it memorable. We offer both roaming canapés menus and our three (3) sit down dining options are priced at $40 per person*. For bookings over 20 guests, please fill out the form below and our Events Manager will get back to you shortly. * For groups under 50 guests. Guests wishing to have a cocktail style event with roaming canapés for 50-100 guests or a seated dining event will be required to book our entire venue.